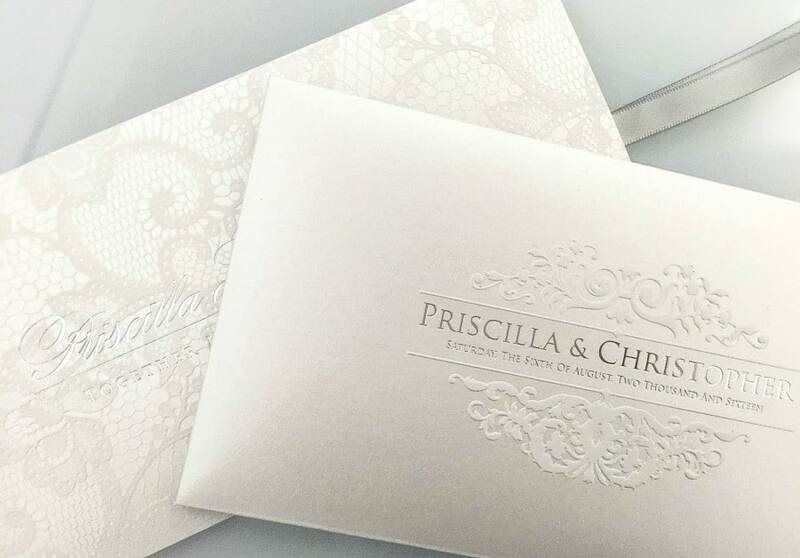 Designing the perfect stationery for your wedding is not a task that should be underestimated or overlooked. 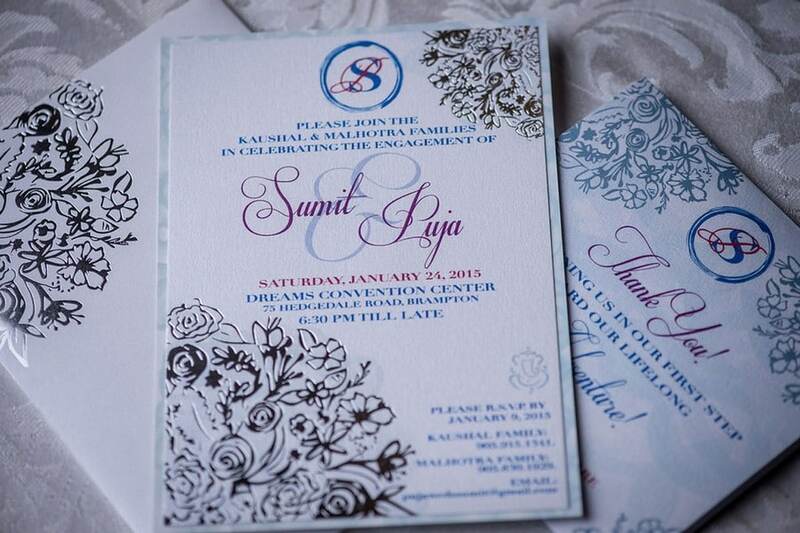 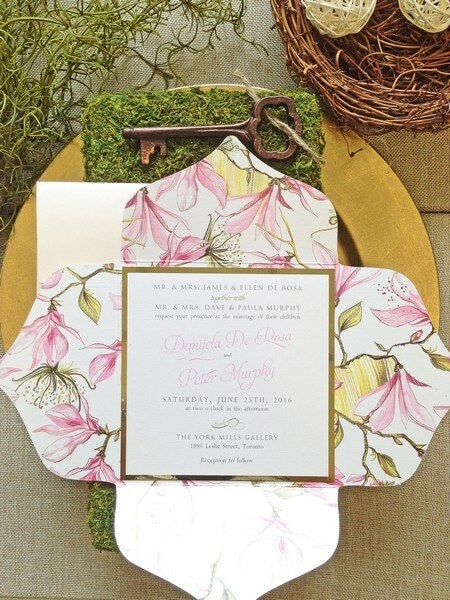 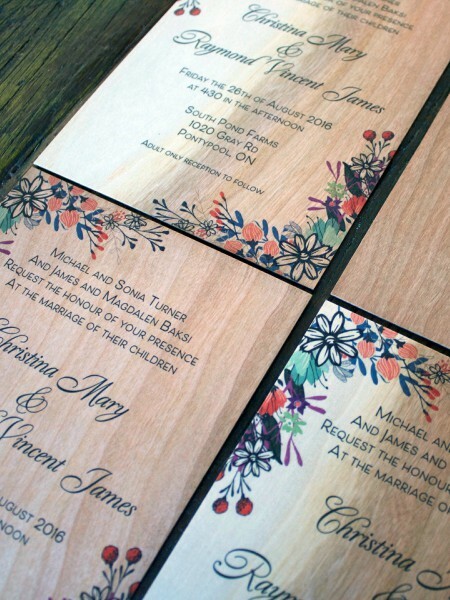 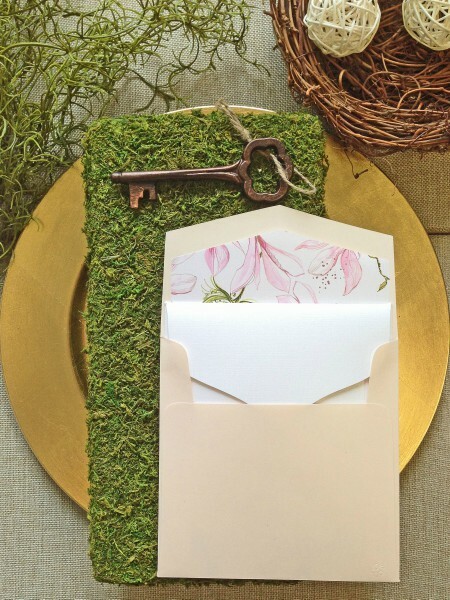 Wedding invitations provide your guests a first glimpse to the tone and style of your whole day. 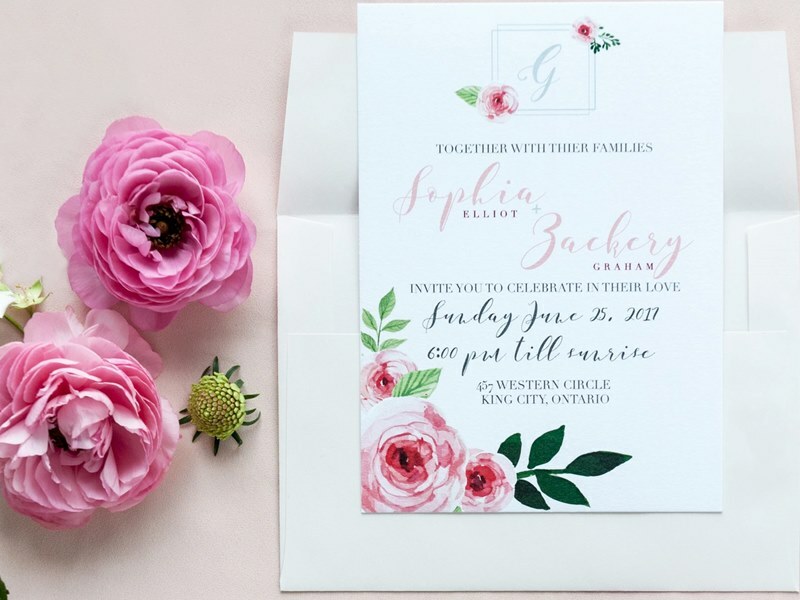 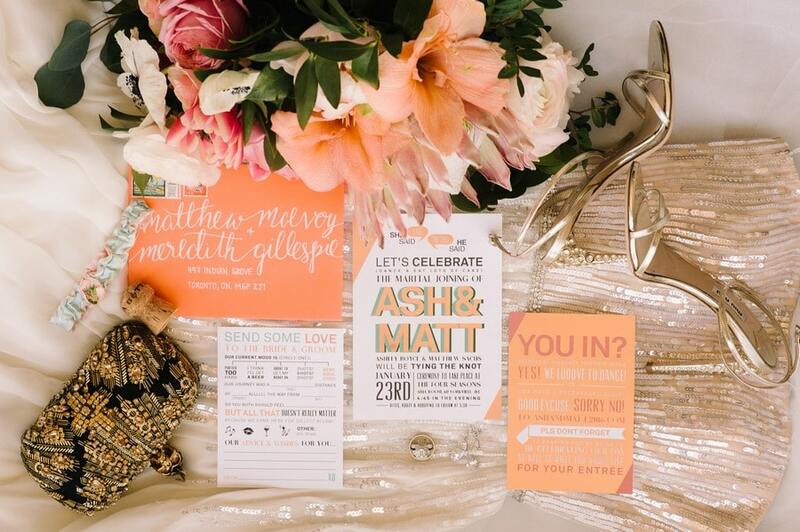 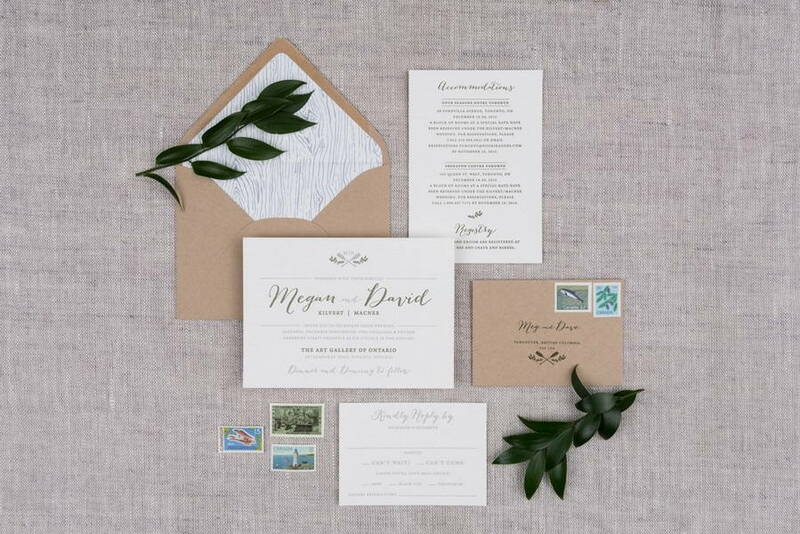 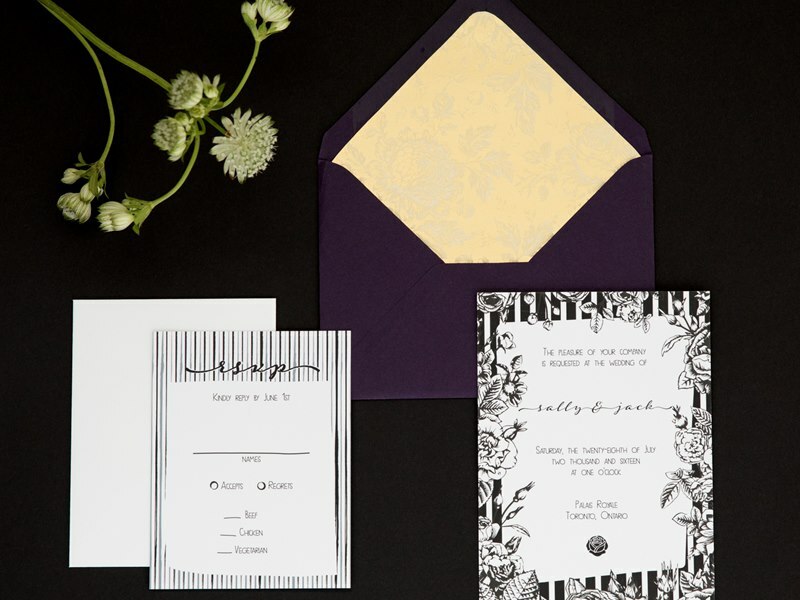 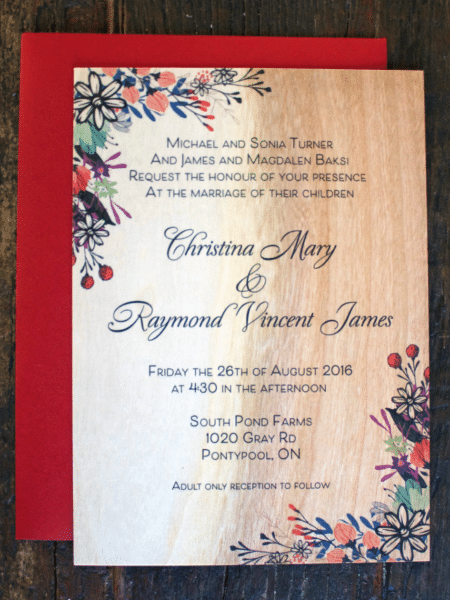 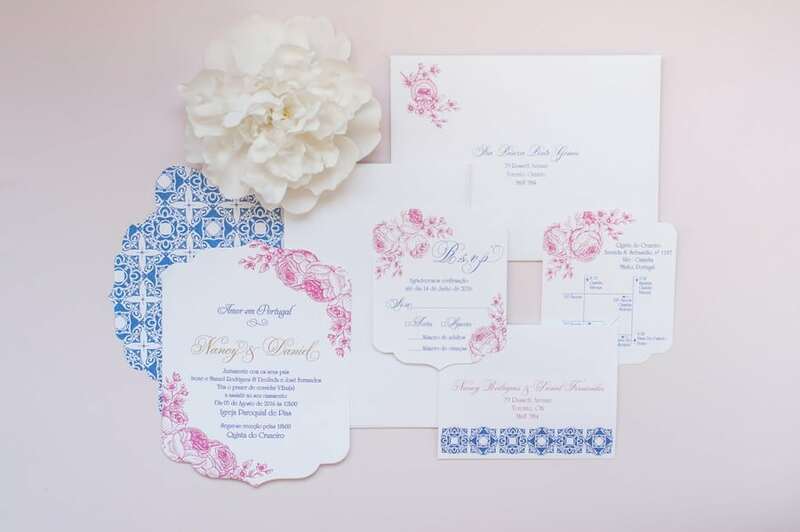 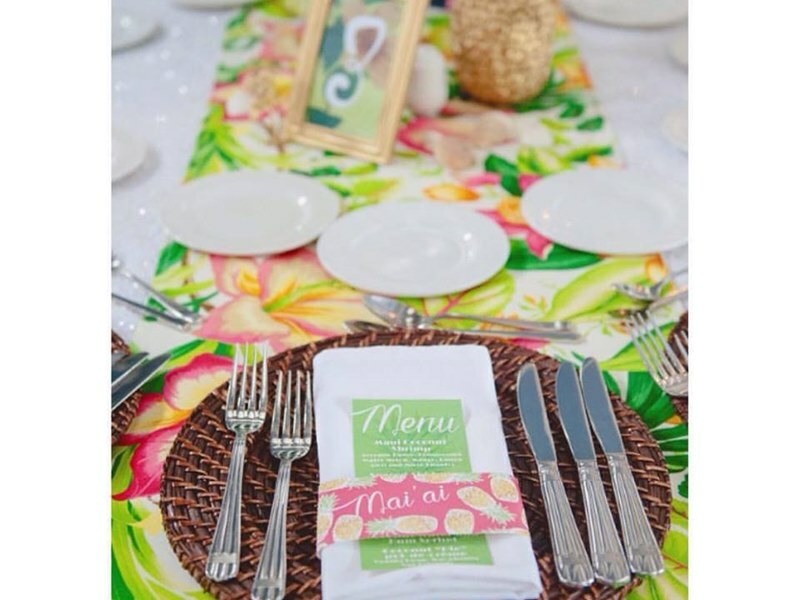 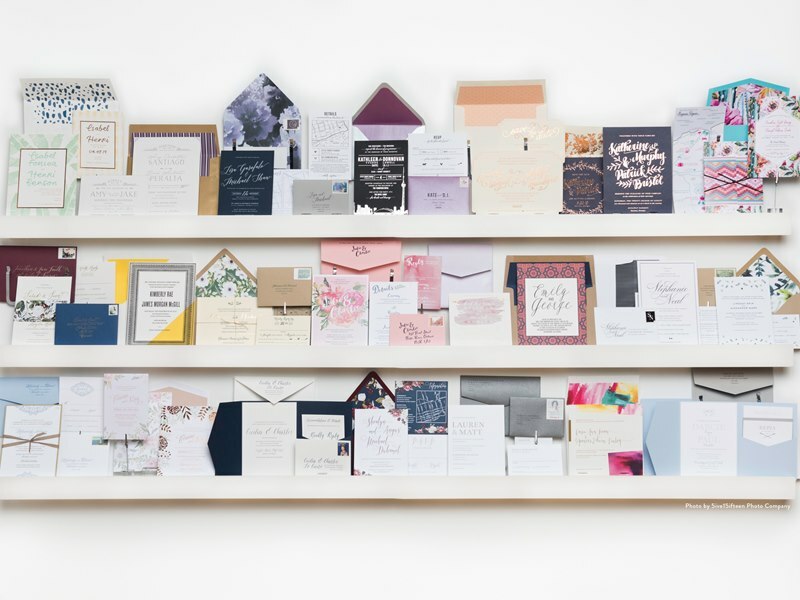 Lucky for us, there are so many talented, Toronto stationery designers in the GTA that can turn your visions into gorgeous stationery that does a perfect job of representing your special day! 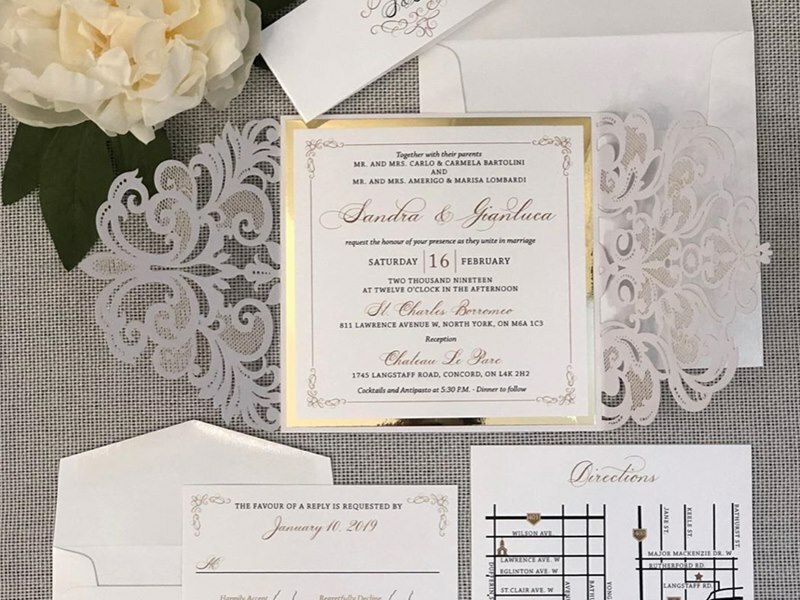 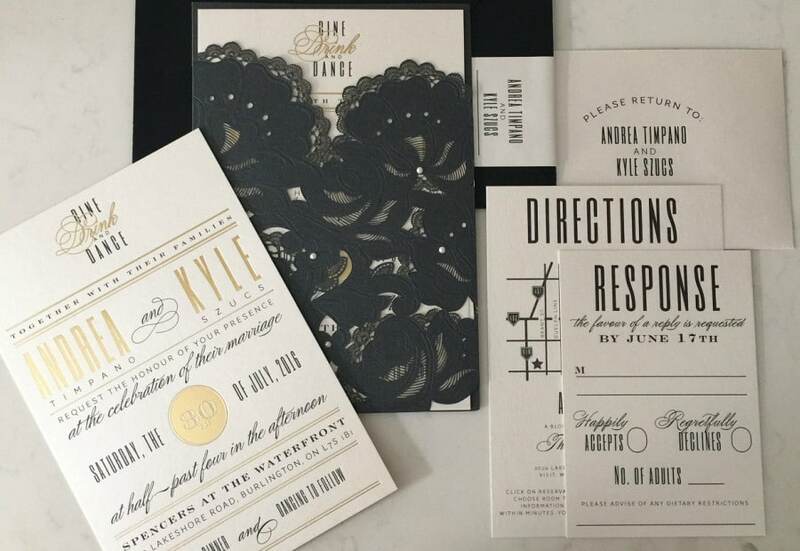 For some stunning design inspiration, we reached out to 10+ of Toronto’s top stationery designers to share their favourite invitation designs from this year’s wedding season! 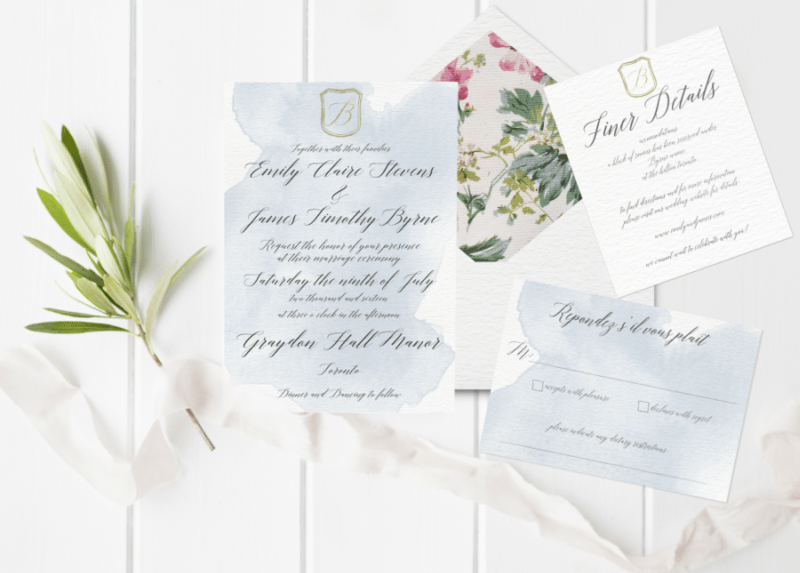 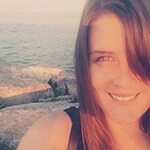 Alex Jones, Lovely Little Design Co. 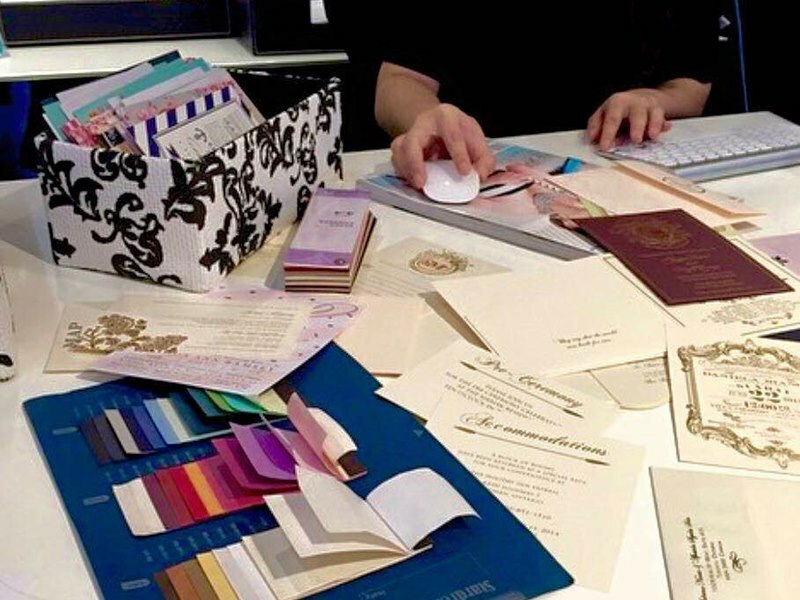 The Paper Impressions Team, Paper Impressions Inc.
Jordan Kentris, A Good Day, Inc.
Find out what some of these talented folks created in 2017! 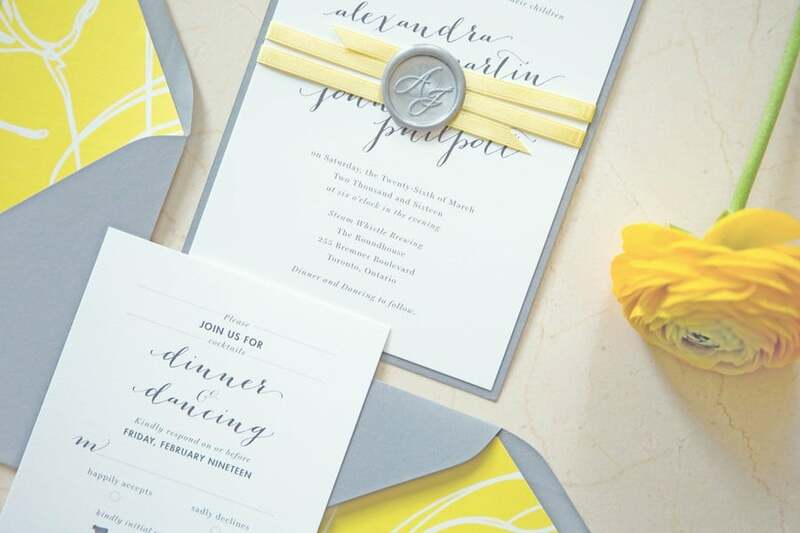 Invitations : Laura K Invitations Invitations: Ferris Wheel Press Invitations: So Pretty In Print Invitations: Paper Damsels Invitations: Vibrance Designs Invitations: Lovely Little Design Co. 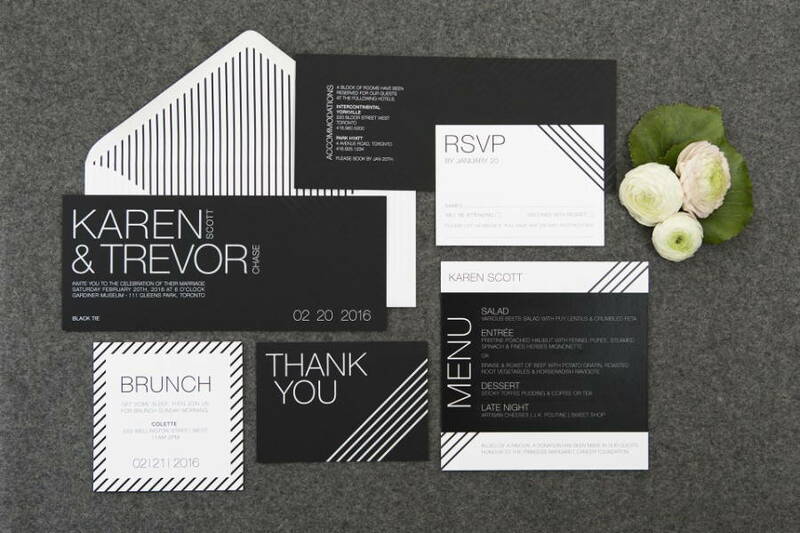 Invitations: A Good Day, Inc. 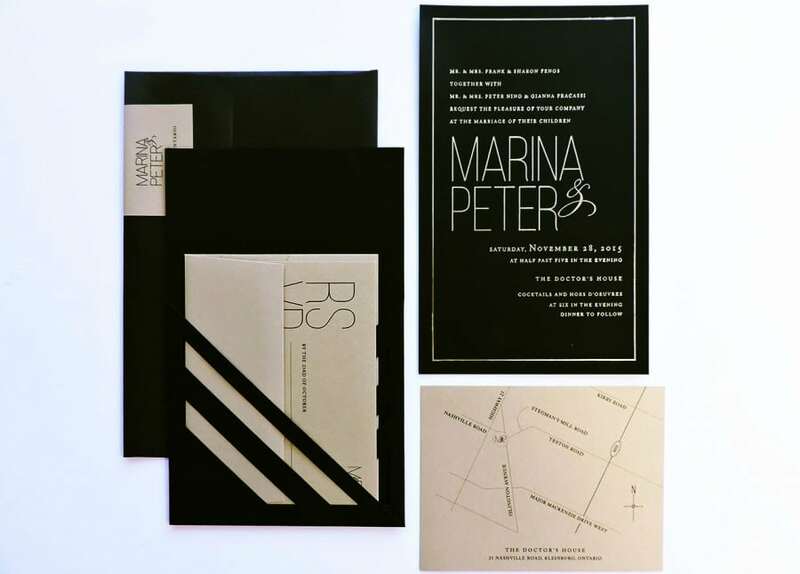 Invitations: Beet & Path Invitations: The Polka Dot Paper Shop Invitations: Paper & Poste Invitations: Lovely Cards Invitations: Paper Impressions Inc.